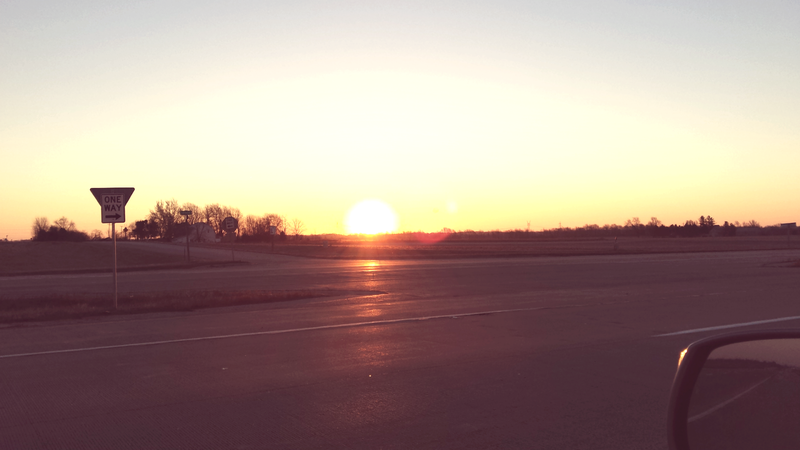 Honestly, I don't see sunrises all that often. It's because I'm not a morning person... I'm not a night owl either. I do my best work during the day between naps, actually! I got up bright and early to have breakfast with my baby sister who just turned 17! How's that for sisterly love? !